A housewife meets a carpenter at a cafe. 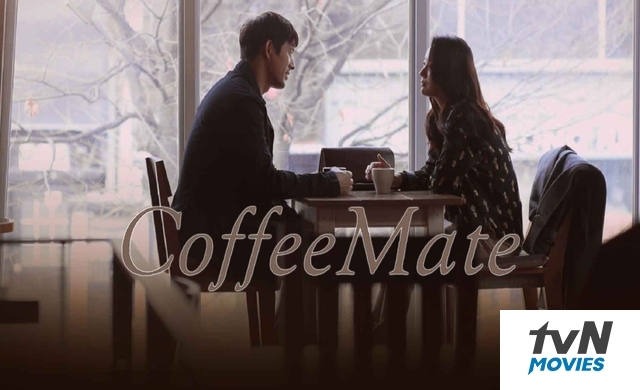 They become "coffee mates" where they have no other means of contact besides meeting at the cafe. Soon they find themselves developing feeling for each other.